By calling for bans and boycotts, the Rahul Gandhi-led party must refrain from walking into the trap laid out by the BJP. Nobody who can call himself civilised really likes to see derision and mockery of the disadvantaged, especially when it flows down from the vantage upper riparian position of power and control and targets one who does not react in anyway and stays silent against all barbs. Even among the most vicious, after a point, the manufactured laughter does not quite reach the eyes. However, former Prime Minister Manmohan Singh is in no way disadvantaged and another long recount of his impressive credentials and years of experience and performance in the two UPA governments is not necessary. Yet, the optics that comprise so much a part of our lives today and, to a large extent, inform our political opinions and decisions have, because of a single film, The Accidental Prime Minister, made with an ostensible eye on the 2019 general elections, created more sympathy for him on social media in the last few days than ever before. 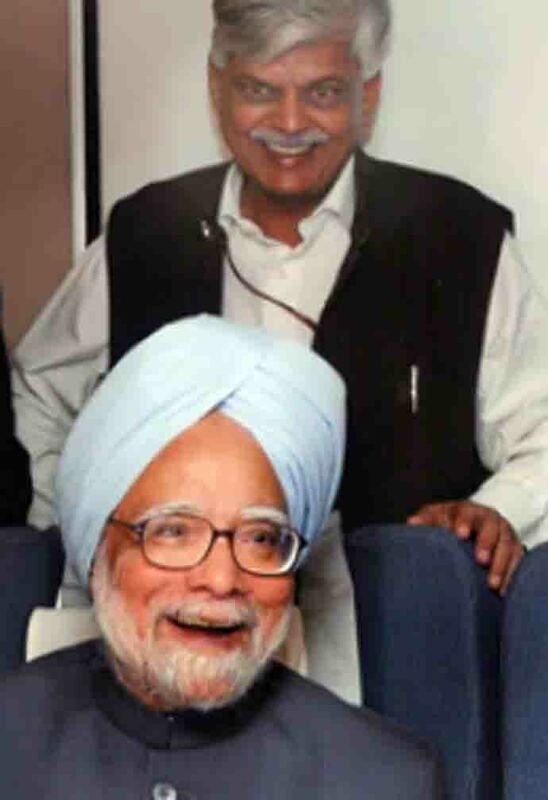 Made on a budget of Rs 23 crore, which squarely puts it in the high budget category, based on a book by Sanjaya Baru, former adviser to Manmohan Singh, the film claims to narrate the events in Singh’s life that led to him becoming Prime Minister, and the days that followed. According to another media adviser of Manmohan Singh, Pankaj Pachauri, the film is nothing but part of the BJP’s election campaign. The scenes and dialogues of the film are obviously completely dependent on the anecdotal reminisces of Sanjaya Baru and we have to take his word and believe that the interactions between the major players of the narrative took place in exactly the same way. "The views and opinions expressed in this book are the author’s own and the facts are as reported by him, which have been verified to the extent possible, and the publishers are not in any way liable for the same." “…And the facts are as reported by him, which have been verified to the extent possible…” is as vague as it can get. There is ample ground here for imaginative concoction, exaggeration and hyperbole. To base a biopic on this shaky edifice and serve it to an impressionable public does seem a tad on the questionable side, especially in these days of extreme political partisanships.This is why Pankaj Pachauri’s observation that the film is “fiction turned into fiction” seems appropriate. Whether the film is intended to disgrace any political party or not is not exactly decided by a legal disclaimer; it comes across in the way one writes the dialogue, the body language of the actor, and the convenient scripting – if one has a mind to do so, as any film-maker will tell us. All this is highly subjective, and no amount of debate or nitpicking over specifics is likely to draw specific conclusions. Sanjaya Baru’s introduction in the book seems to be quite reasonable, and hardly offensive to the persona of Dr Singh as the media and many sections of the Congress are claiming about the film. 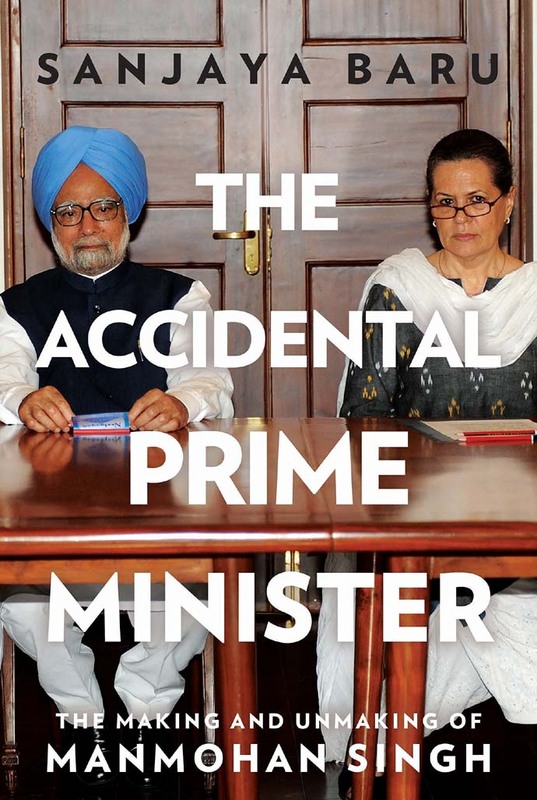 The Accidental Prime Minister: The Making and Unmaking of Manmohan Singh, Sanjaya Baru, Penguin Books India, 2014. 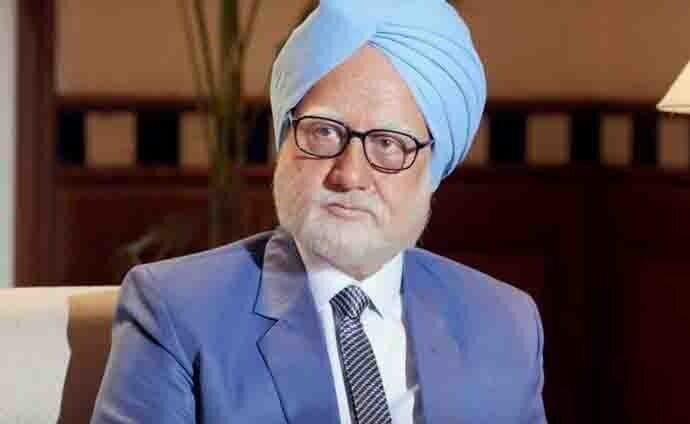 “I have not ventured to speculate on UPA-2 beyond my limited knowledge of what happened during Dr Singh’s second term in office. I will argue, in the coming chapters, that the Manmohan Singh of UPA-1 was not the ‘puppet PM’ that he came to be seen as in UPA-2. He was certainly an ‘accidental prime minister’, as he readily confessed, to all and sundry, but that did not prevent him from occupying the country’s most important chair with both dignity and great competence." There is always a problem with such depictions. Anecdotal or experiential recounting of events is unreliable in a biopic, especially one which purports to navigate its way around the complexities of events, politics and personalities. This is for the very simple reason that without triangulation of facts and evidence, one lays oneself bare to a confirmation bias. This is even more so if it is only one person providing the inputs and not a combined effort of various experts, eyewitnesses and documentation. If it was intended as an agitprop to provoke, the film has already succeeded. The BJP promoted the trailer of the movie from its official Twitter handle. Some Congress workers protested against the film, calling for a ban in Madhya Pradesh and Uttar Pradesh. “Modi ji, people will vote for you based on your achievements in the last five years and not because you malign someone’s image. We will not let this movie release as it gives out a negative image of the Congress ahead of 2019 Lok Sabha polls,” read the posters that have been put up on street corners across Lucknow reportedly by Rahul Awasthi, a Congress worker. In 2017, attempts were made to portray former Prime Minister Indira Gandhi negatively through the movie Indu Sarkar and according to Awasthi, The Accidental Prime Minister falls within that genre. 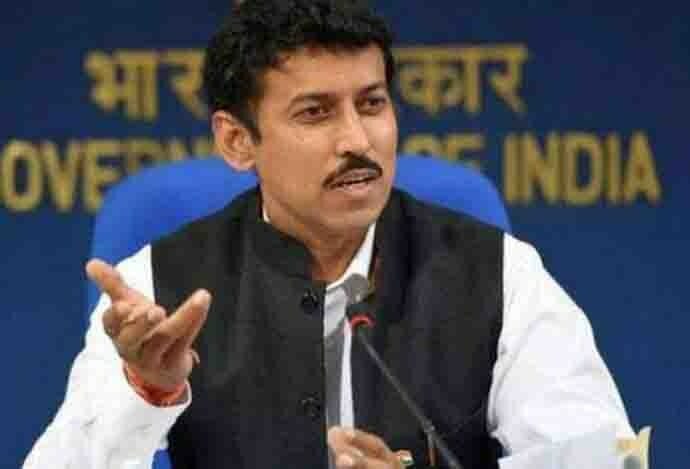 Information and Broadcasting minister Rajyavardhan Rathore coyly asked what is wrong with the BJP promoting a film and where has the freedom of speech the Congress espouses gone now? It is a question the Congress needs to introspect about, not only because of the implication that they have double standards with regards to freedom of expression, but also because it so easily falls in the traps laid out by the BJP. Rahul Gandhi ‘wearing a janaeu’ or calling for bans on films which portray the party in bad light are examples of the Congress walking straight into the BJP’s trap. Perhaps the Congress should learn from Dr Singh himself and simply respond with a gentle and dignified “no comments”. That has earned him far more goodwill than all the howls of outrage and agitations on the streets can ever do.